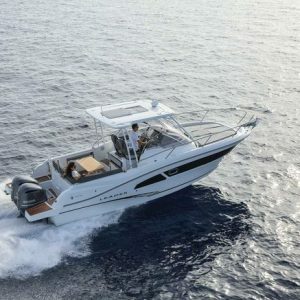 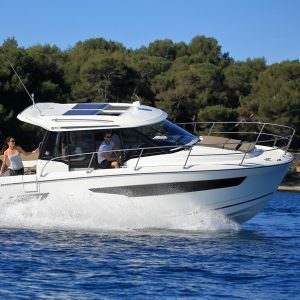 Dartmouth, Halifax, Jeanneau	2019 JEANNEAU LEADER 9.0 CC – ARRIVING SOON! 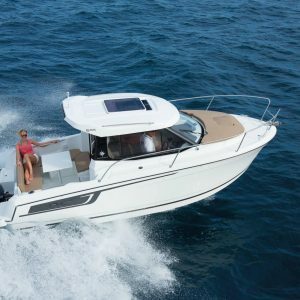 Dartmouth, Halifax, Jeanneau	2019 JEANNEAU NC1095 – ALL NEW FOR 2019! 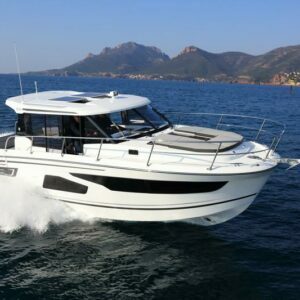 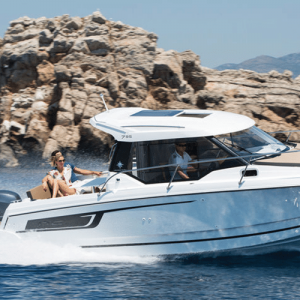 Dartmouth, Halifax, Jeanneau	2019 JEANNEAU NC695 – ARRIVING SOON!